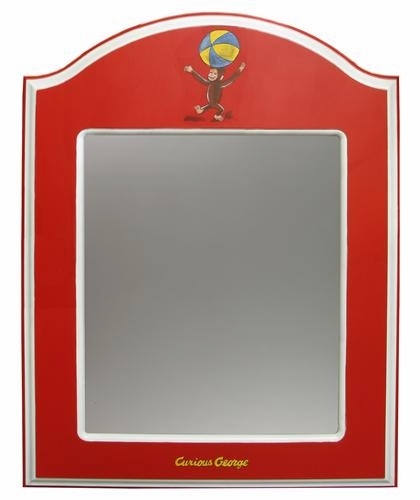 This classic curious george mirror by Art For Kids is finely crafted from birch and alder woods. 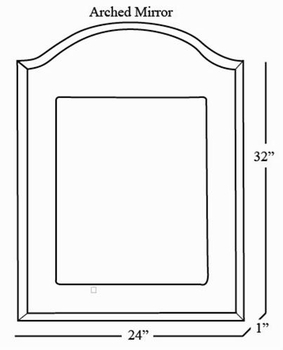 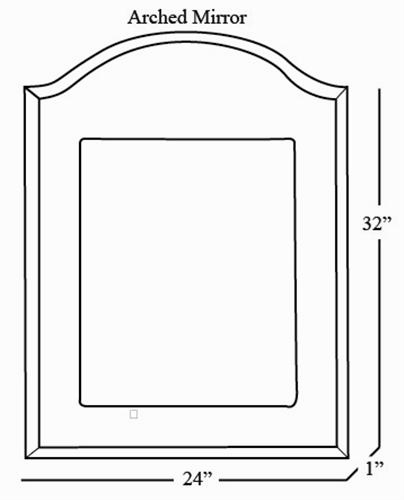 The mirror has a curved border and is available in two sizes. 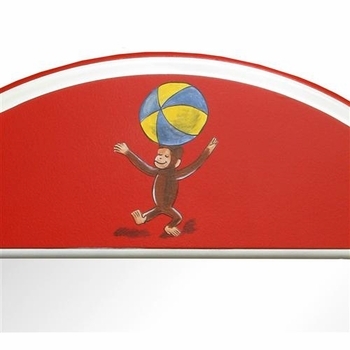 It is also available in many finishes and hand painted motifs. 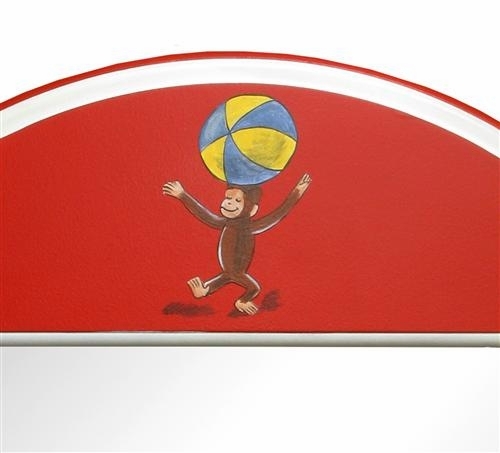 Makes a great accent piece for any room!